Dramas are better when they aren’t procedural. It is a fact that is being proved more and more with every new and successful drama – or more importantly with the ones that are failing and cancelled. To be clear a “procedural” as I see it is when a story (or more commonly a case) is introduced, investigated and solved in one, hour-long program with no long reaching consequences. It is perfect for cop shows and is the stable that CSI, NCIS and Law and Order have all been built on. They have over-arching stories but for the most part you can watch one episode, completely fresh, cold with no prior knowledge, and understand what is happening and be entertained – and it is becoming a formula that is stale and slowly dying out. It was, for a time, very necessary. Networks would commission a show for a 18 – 24 episode order and the writers would have to fill this. Some dramas would cope, like Lost, Prison Break or 24, because they had a larger story to tell and multiple characters, and their different threads, to progress further. NCIS, CSI and Law and Order were about cops investigating criminals – this is where the procedural is a necessity, you need different cases, each week, to be investigated. The issue came when shows adopted the same formula when their characters and shows didn’t really fit any particular, longer story. Smallville, Buffy the Vampire Slayer, The X-Files or Supernatural – all shows with a procedural style that tried to wrap up singular stories within one episode but also move forward bigger “arcs” at the same time. Some were done very well – others began to get stale very quickly. You can tell when this approach is beginning to get formulaic and generic when audiences begin to tune in for the opening episode and the finale of any season, knowing that the middle episodes can be missed. 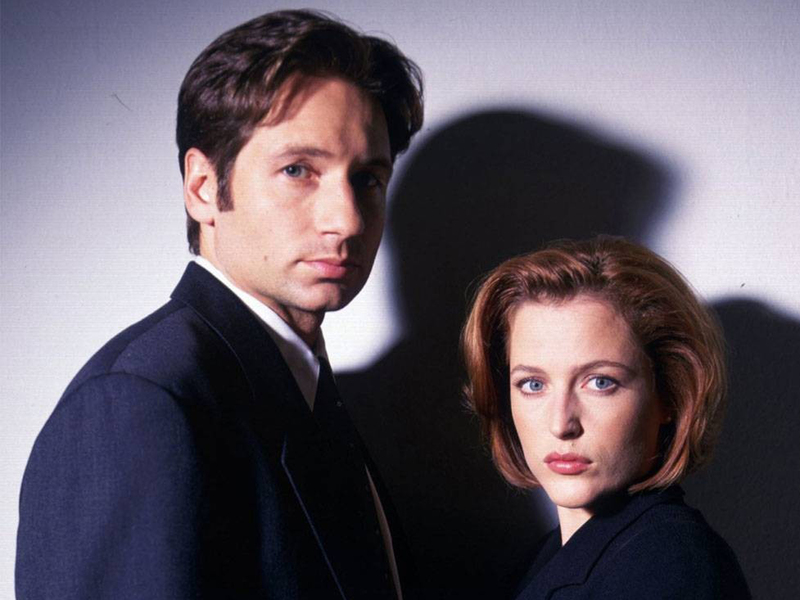 Audiences look back fondly on shows like Buffy and The X-Files for the episodes where something important happened, a character died, the show changed or in the case of The X-Files, the larger “mythology” was explored. The “monster of the week” episodes are great but not when you want a show to last for 10 seasons. Except, “monster of the week” or the procedural formula, won’t even cut-it for one season. 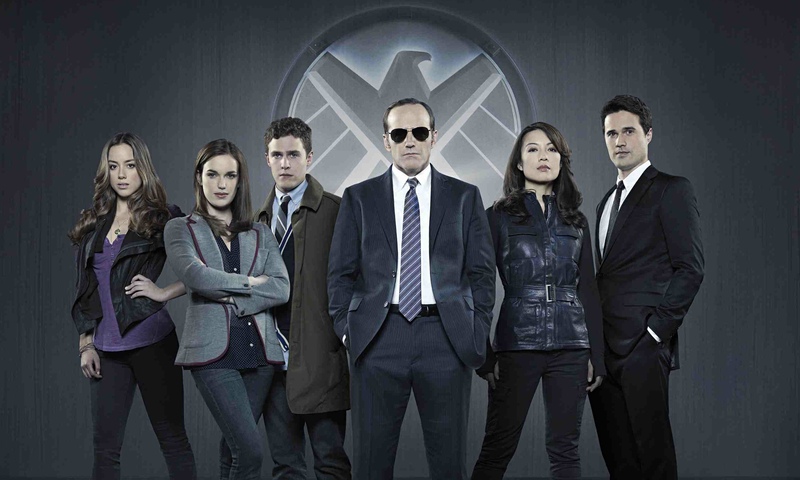 The best example of this currently is Marvel’s Agents of Shield. The first fifteen or so episodes of the first season were exactly as you expect; Shield investigated a different alien/superpowered threat each week while slowly hinting at a larger storyline. It didn’t take long for the audiences to get bored and begin to turn away – from Marvel! The same studio and writers that brought us The Avengers were boring us with Shield. You can tell this approach was a failure because when they dropped it and began to just tell a more complex, wider and impactful story, where people died, characters actually changed and the show evolved, people began to watch again and the show became good! One long, well told story – no episodes that could be missed, no procedural. In fact, even the police shows are having to take a look at their approach too. CSI is slowly becoming a distant TV relic as more dramatic, complicated dramas take the murder mystery and drop the procedural element. 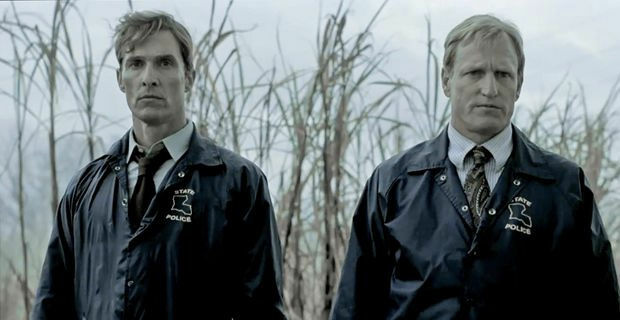 Last year, True Detective got the world talking. Police dramas stopped being about the individual case and were now about the impact of a case on the detectives solving it. You were trying to solve the case and watching the characters lives unravel at the same time. It wasn’t just American TV that has changed the approach. Arguably the biggest and most talked about show in a long time in the UK was Broadchurch – 8 episodes, 1 case, no procedural element. Every episode becomes important and TV is literally unmissable. This change must have come from somewhere though. Until recently, audiences were watching procedural drama with little to no complaint. Monk, The Mentalist, Suits, Castle – all newer, procedural shows that still survived on the same formula that had worked for decades before. Until Netflix! I’m not saying Netflix introduced the non-procedural, it didn’t, but I am saying that it made audiences watch TV in a very different way. Netflix meant that audiences could “binge-watch” seasons and begin to piece together the wider stories these shows were telling in an easier way. The procedural episodes become less important because the over-arching story element is what the audiences become interested in. Take another procedural show – in fact the worst culprit of them all – House. That show was so formulaic that you could actually watch the first ten minutes, skip the middle two acts and watch the last fifteen minutes and miss nothing! Except it was the characters and the main seasons story that kept you watching! Audiences wanted that story – not the irrelevant, often boring procedural one. So Netflix begins to deliver shows that only have a big, dramatic tale to tell. They are also the only network that can do it as well because they don’t need to keep ratings high with an instantly accessible show anyone can “dip into.” Netflix is designed so shows are watched from the beginning, every episode no gaps. Stories don’t need to be resolved, characters can actually grow, change and even die! That is why people are talking more about Netflix shows than any other at the moment: House of Cards, Orange is the New Black and even shows that haven’t yet been aired – like Sense 8 from the Wachowski twins. The twins have even stated that their show is a “ten-hour movie.” Not a procedural! The final two examples prove my point perfectly. 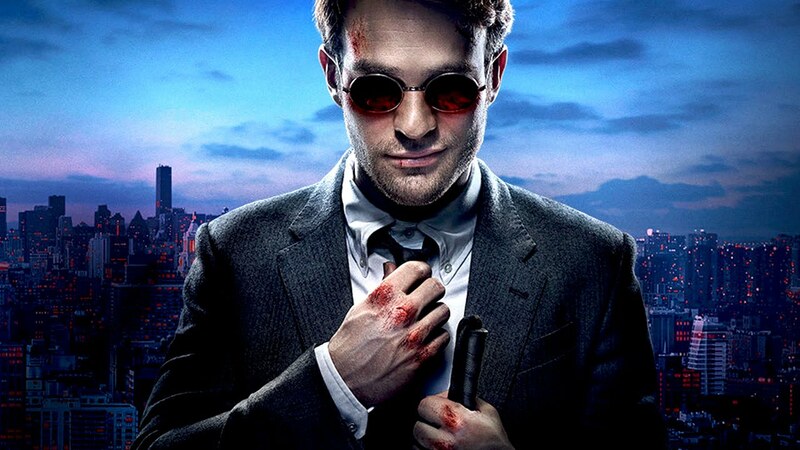 One of the biggest shows released this year would have been the perfect procedural had it been made by any major, mainstream network – Daredevil. I was watching that show expecting a villain a week, formulaic tale where Daredevil took down the bad guy and slowly drip-fed his bigger story. I was pleasantly surprised to find that this wasn’t the case. It wasn’t quite the arc-driven story that others are but there weren’t the case-closed, procedural episodes you’d expect from a show of this type – Netflix offered it this freedom and it led to a much better, more creative product because of it. Finally, my last example of the death of procedural drama is the most complicated, least procedural show of them all and arguably the most popular drama currently on TV: Game of Thrones. The bigger, more complicated, more story and character driven you make a show, the more it is talked about and consumed. And let’s be honest, if there was a show you wished was made by Netflix for instant consumption – wouldn’t it be Game of Thrones? 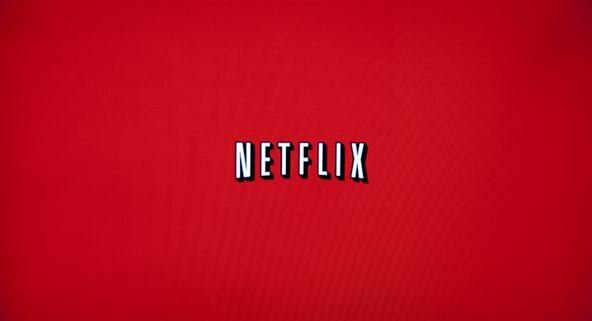 Overall, Netflix has ushered in a change in drama and it is a welcome one. The weekly, long, formulaic procedurals that have dominated dramas in both the USA and UK are beginning to be replaced by smart, slowly-building and character developing stories which take a full season to deliver. I for one, welcome the change! Hey great article. I for one am glad that the prcedurals are going by the wayside. There is still a place for them mind you, for the older generation. But honestly they’re probably not on netflix much and still with the networks, so it all works out. But I am very happy we have shows like Lost with a continuing story arc. Those are the ones I love to sink my teeth into. I agree. There is still a place for them just as long as they aren’t forced onto shows that don’t necessarily benefit from the format.